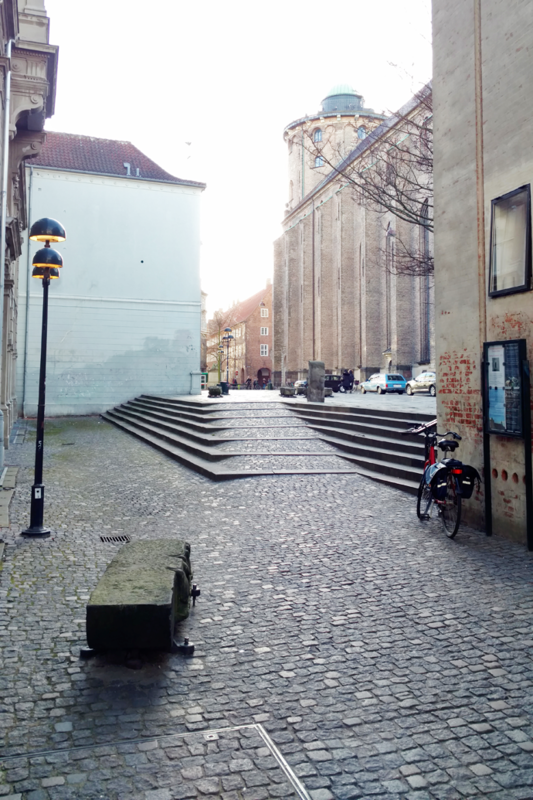 Copenhagen happened by accident. I know, I know. 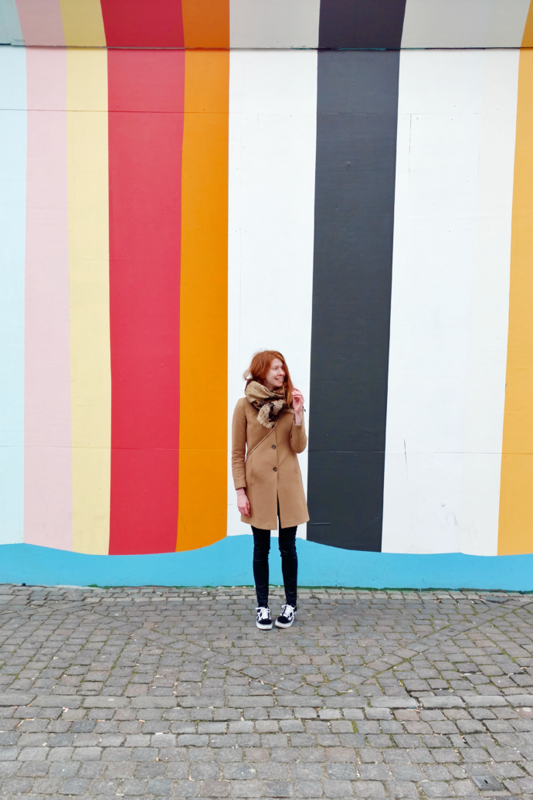 How do you accidentally board an airplane to Denmark? But you have to believe me. 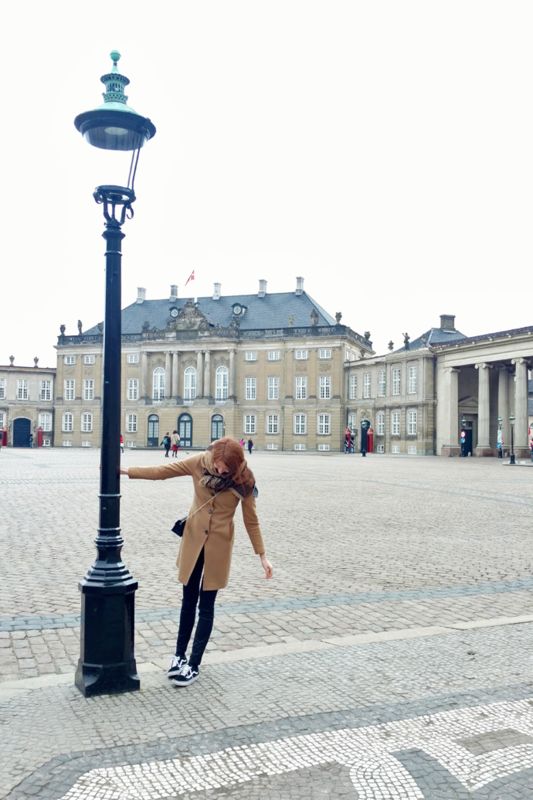 One moment I was in rainy ole Belgium, the next I was in freezing ole Denmark. 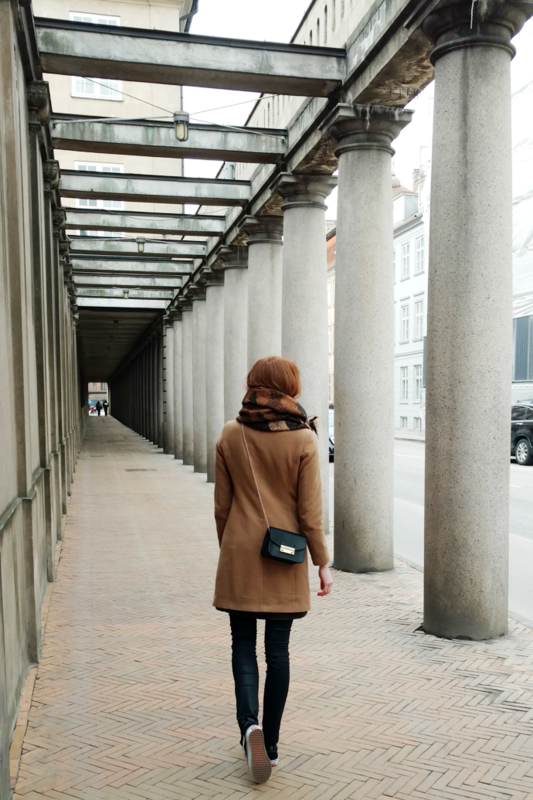 It all started when my friend B, who I went to elementary school with, asked for advice for her solo city trip. I think she was doubting between Dublin, Barcelona and Copenhagen and needed help deciding. 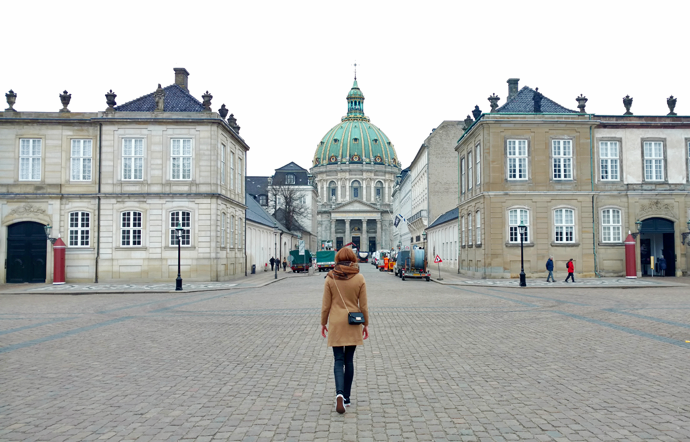 I shared what I knew, but didn’t have much to say about CPH because I had never been there myself. About five minutes later the trip was booked. So. 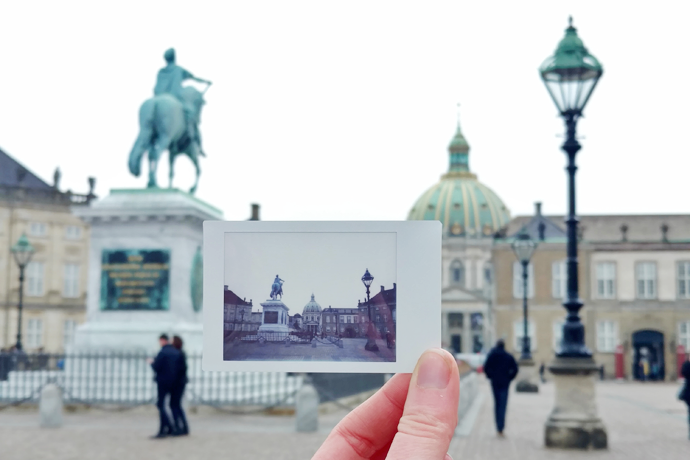 There we were, in Copenhagen, without a plan. Because of our full time jobs and the short period between booking and take-off, we hadn’t had much chances to plan ahead. Thankfully this city has SO much to offer that you don’t really need a plan. We easily found our way around and came by all the main sights and attractions naturally. Below you can find a full recap of our trip! For the first time in my travel history I left my DSLR camera at home and left on holiday with nothing but my cellphone camera. I had just bought a new Motorola Moto X Force, which has a 21 MP primary camera, no bloatware and… okay, I’ll save you the rest of the tech talk. I thought that this trip would be the perfect opportunity to test its abilities. 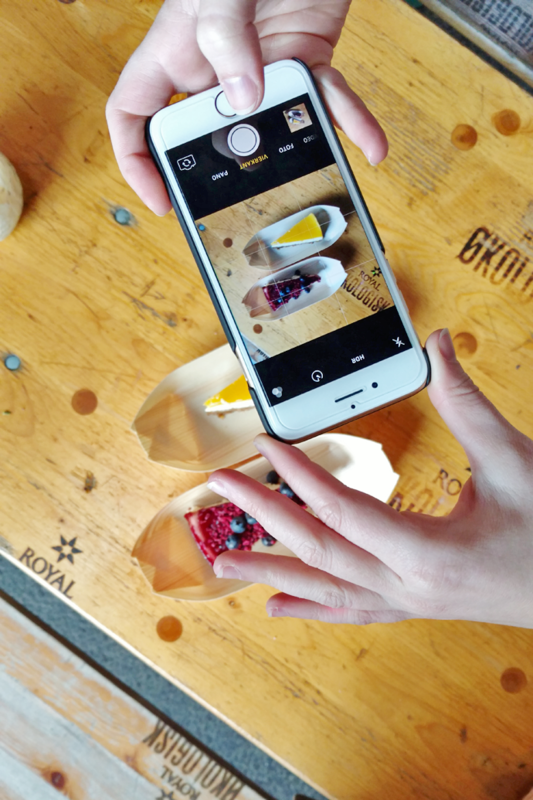 As a result, all of the photos in this post were taken with the Motorola Moto X Force. We flew in with Ryanair from Charleroi airport and landed after a short 1 hour flight. Getting to the city was fairly easy. 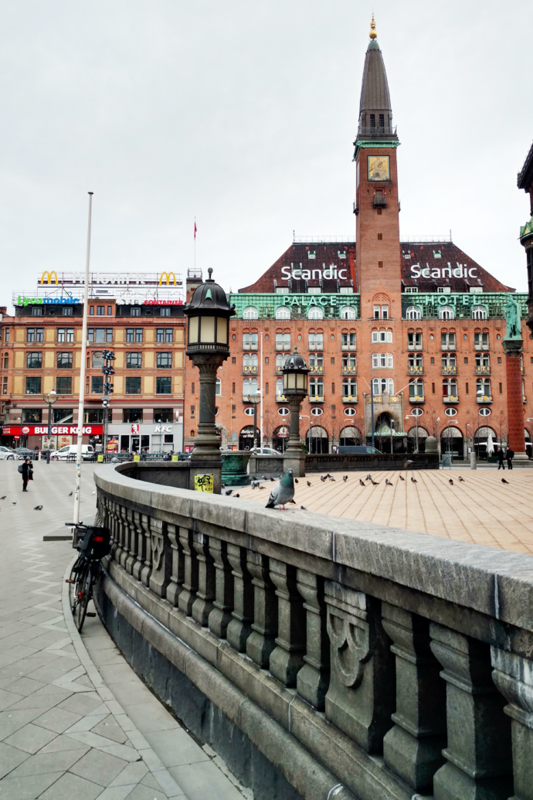 We used the subway line M2, which went straight from the airport to Kongens Nytorv. There’s also trains, buses and taxi services but the subway was the easiest to use (you know, language barriers). 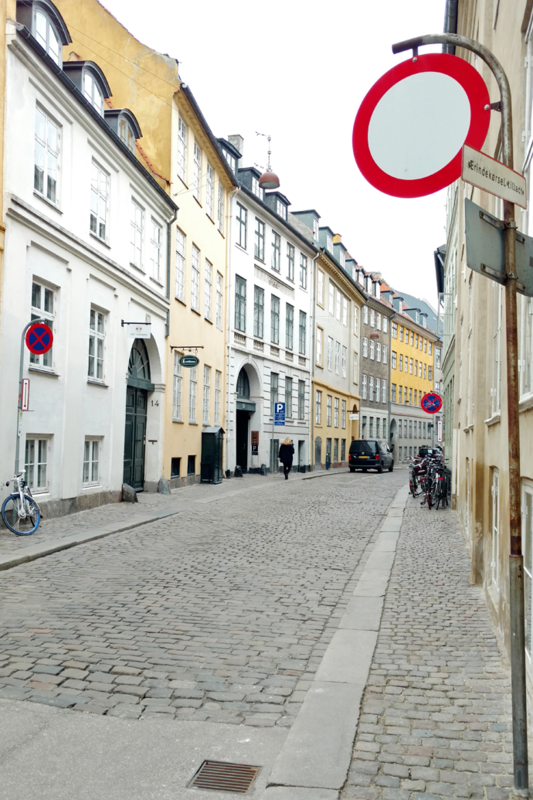 Our hostel was just a few hundred meters away from the Kongens Nytorv subway station. 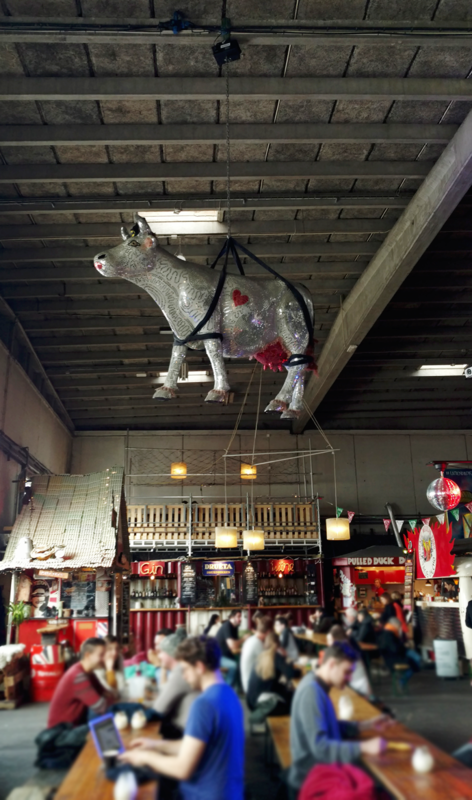 My friend B picked out The Generator Hostel for us because she had heard lots of good things about it. I had one previous experience with a youth hostel and it was BAD. Really bad. 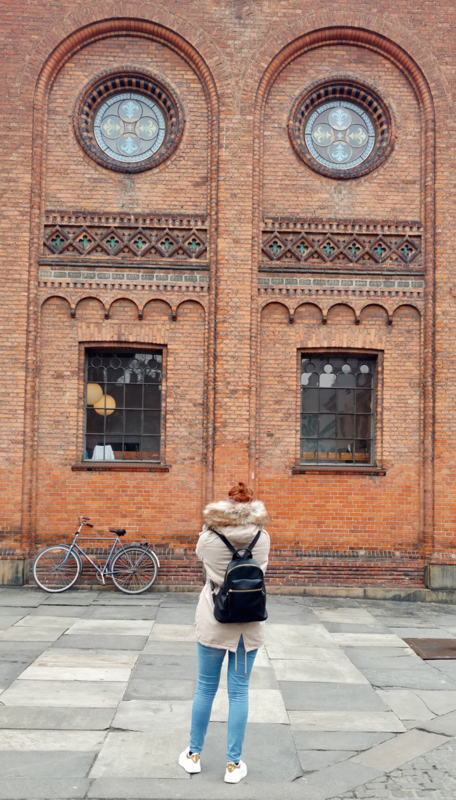 But, accommodation in CPH is expensive and The Generator Hostel was the most affordable option plus it has an epic location. 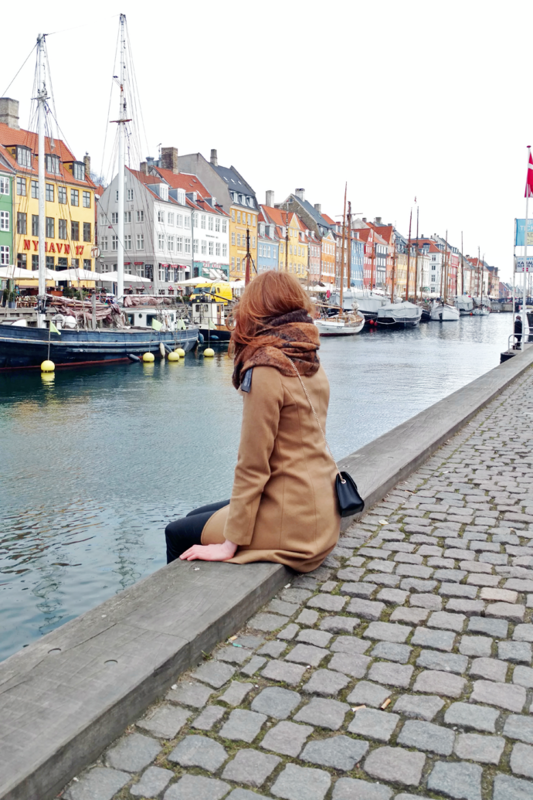 It’s just a short walk from Nyhavn! We booked two bunks in a room for 8 women with a private bathroom. Overall a modern hostel, room was clean, bunks were nice enough and the storage boxes in the room were big enough to keep all my things safe. No complaints whatsoever. We dropped of our luggage and went off to explore! On our first full day we decided to visit the attractions closest to the hostel. 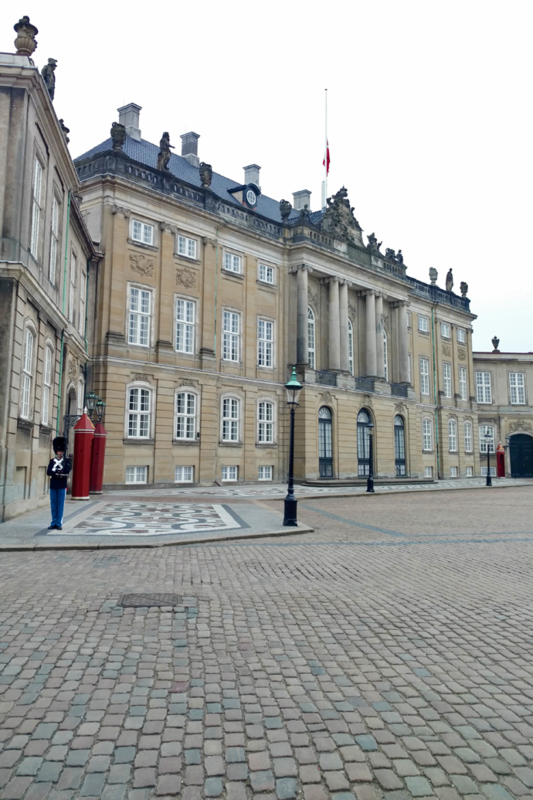 After breakfast we headed straight to Amalienborg Palace which is the home of the Danish royal family. It consists of four palaces which are build around a central square and all guarded by royal life guards. 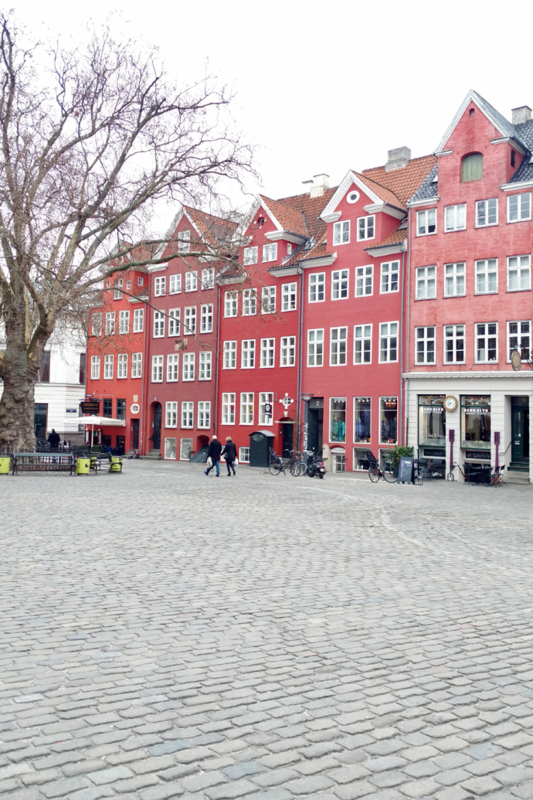 We witnessed the guard march before moving on to Frederiks kirke and Nyhavn. 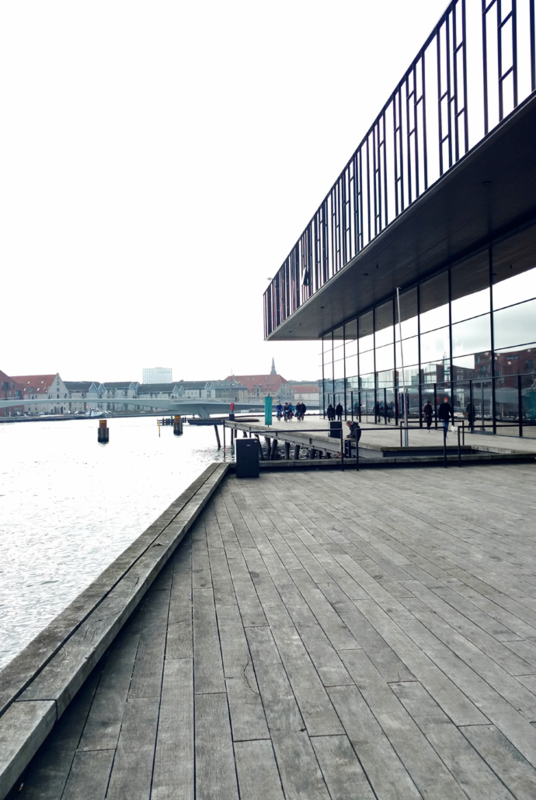 The banks of Kobenhavn Havn are very picturesque. I highly recommend taking a small detour to enjoy the sighs! 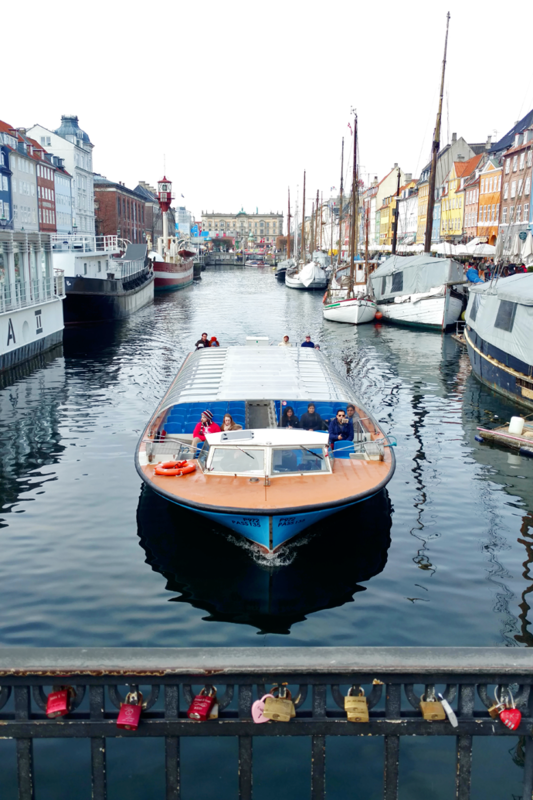 We followed the banks to Nyhavn. 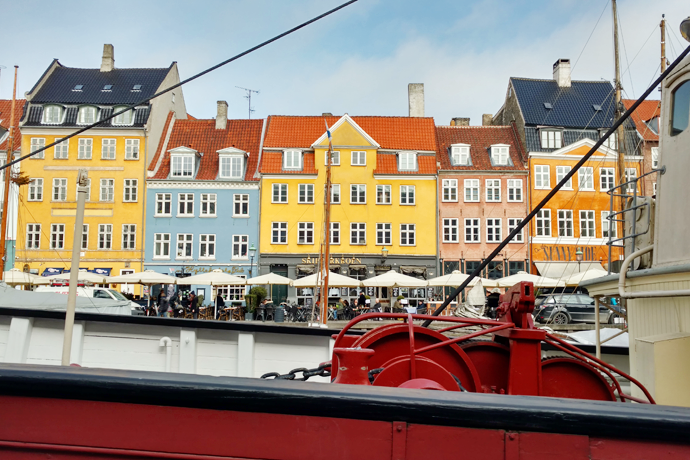 There isn’t much to say about Nyhavn other than it is the ultimate scene of Copenhagen. 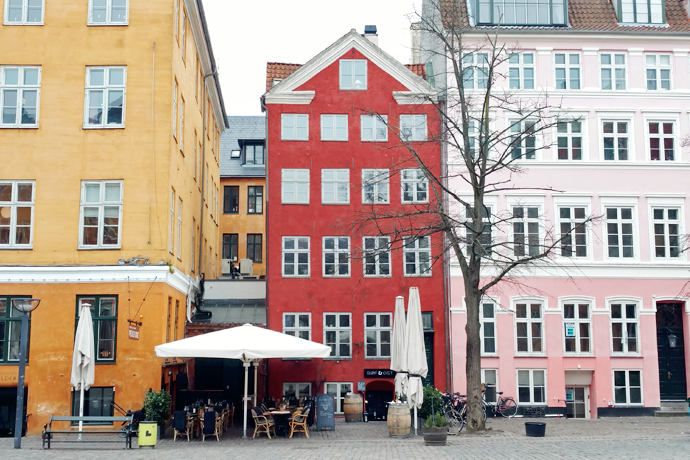 It’s the port with the colorful houses that you find on every tourist guide. 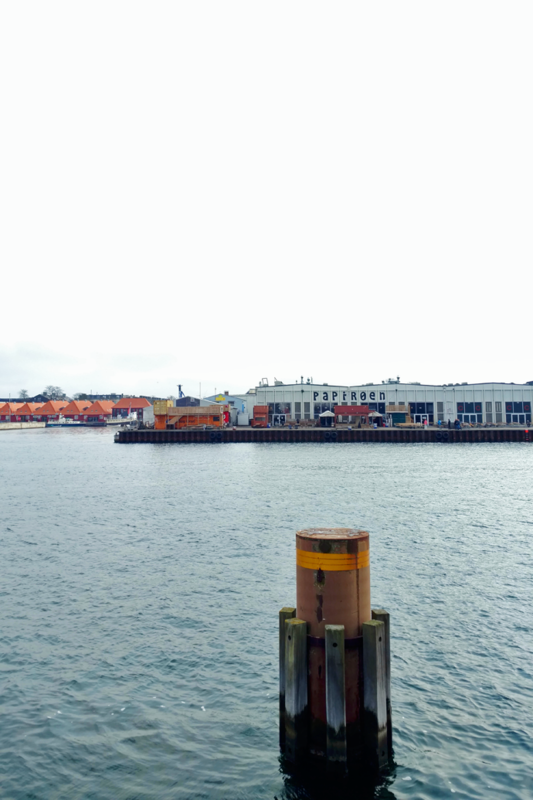 The port in itself is a beautiful place to walk through, but it’s jam packed with tourists and the bars and restaurants all look a bit shifty. 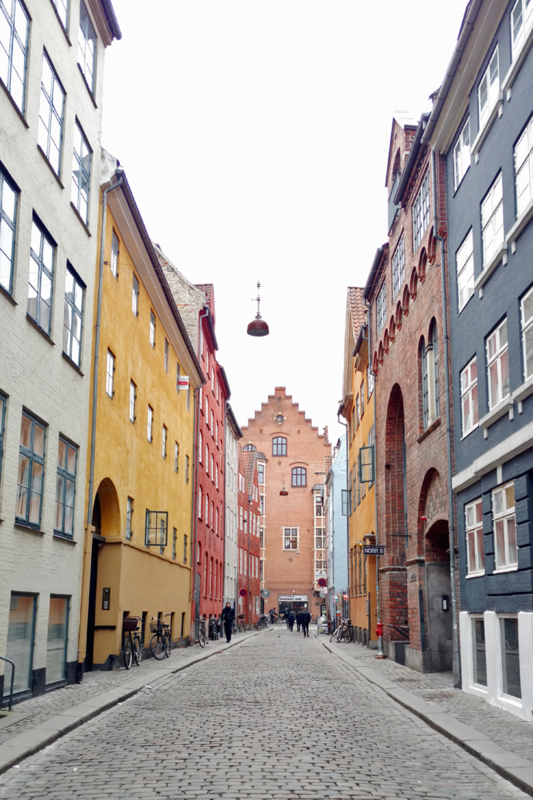 It’s a must-visit when you’re in Copenhagen, but we didn’t stick around for long. We killed time in the shopping streets until we got hungry. 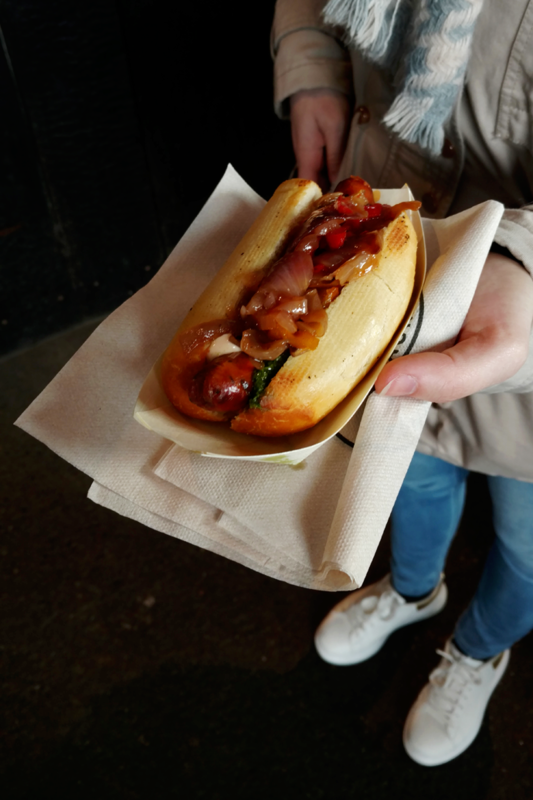 We had spotted the Copenhagen Street Food Marketwhen we were walking from Amalienborg to Nyhavn and decided to cross the harbor pit and check it out. Here’s you’ll find food from all over the world. 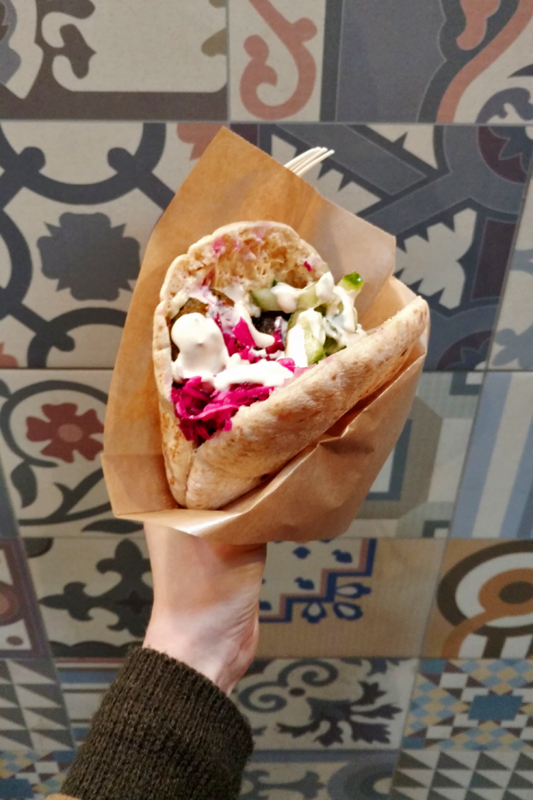 Burgers, falafel, kebab, cheesecake, curries, tacos, … anything you could want, served in a cool industrial setting. I loved the atmosphere! From time to time they host special events and festivals as well. 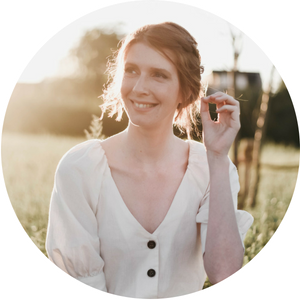 While writing this blog post I learned that the market is permanently closing on December 22nd 2017, so if you want to check it out you’ll have to be fast! Bikes are pretty popular in Copenhagen. The infrastructure for bikers is incredible: separate biking lanes, roads signs and even traffic lights make biking through the city a breeze. The Generator Hostel has a bike rental service that is both easy and cheap. 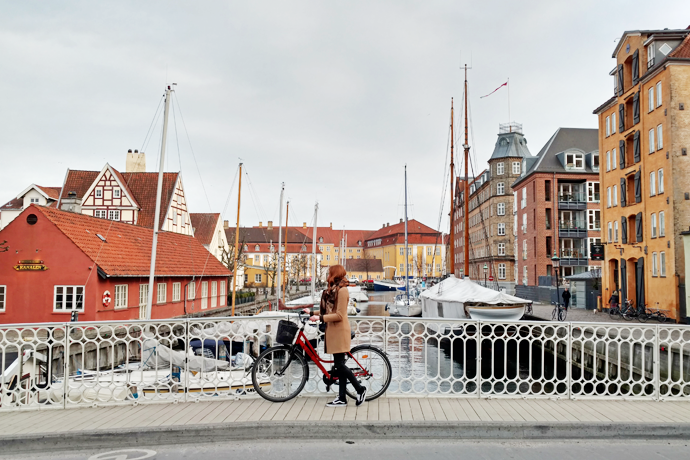 We rented bikes for the afternoon so we could visit the more far-off attractions such as Christianshavn (not my favorite place, I’m not gonna lie), Kastellet and of course Den lille Havfrue (The Little Mermaid). It was SO much fun and I kind of wish we could have kept the bikes for the whole trip. We took our bikes for a spin to the other side of town for dinner. 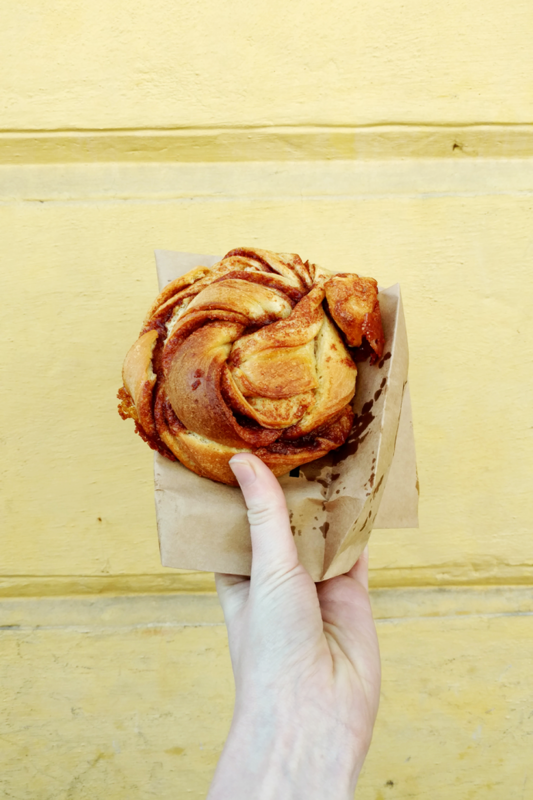 If you love hipster food as much as I do you’re going to love the Vesterbro neighborhood! 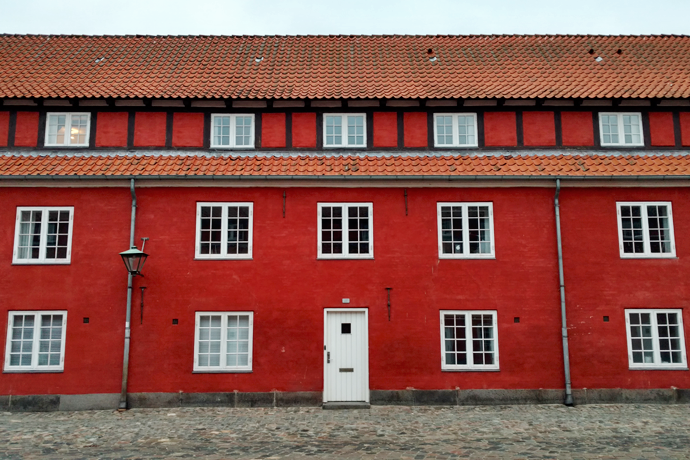 Jaegersborggade is a street in the Norrebro neighborhood. 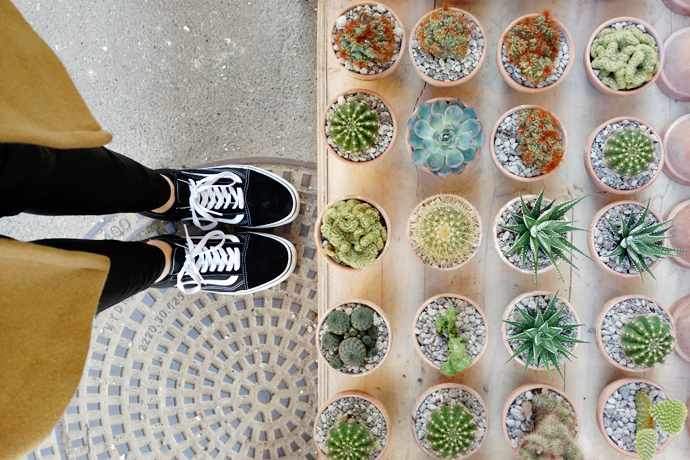 In this street you’ll find some of the hippest stores, lunch spots and coffee bars. We enjoyed our breakfast here and grabbed a sweet treat for the road. There were so many lovely bits and pieces that I wanted to shop, but since we were travelling with hand luggage only I couldn’t take anything home with me. 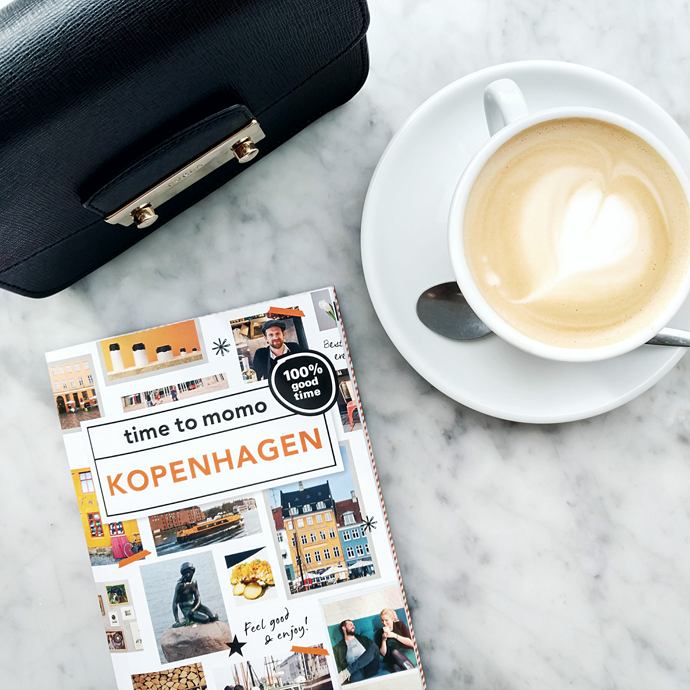 By the way, if you were wondering why I haven’t written about my favorite coffee places in CPH yet that its because I have a separate post full of places-to-be lined up for you next! 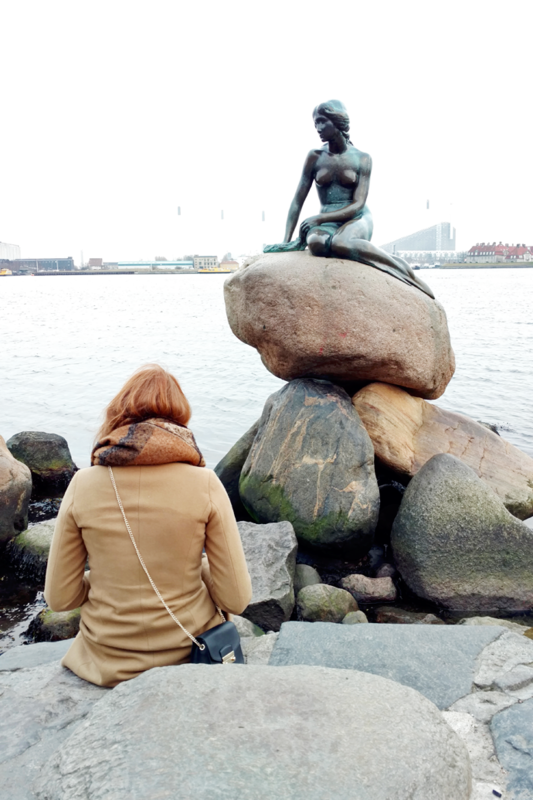 We walked our way from Norrebro back to Torvehallerne to buy matcha tea and grab another coffee. If you’re into fairy tales you might want to visit the Assistens Kirkegard on your way back to the city center. Yes, that is a cemetery. 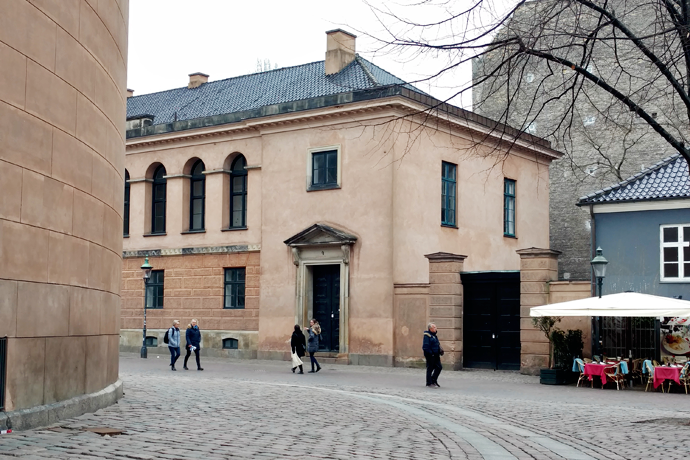 But, it is here that Hans Christian Andersen was laid to rest. On our last day we wanted to check off the remaining attractions on our to-do list. 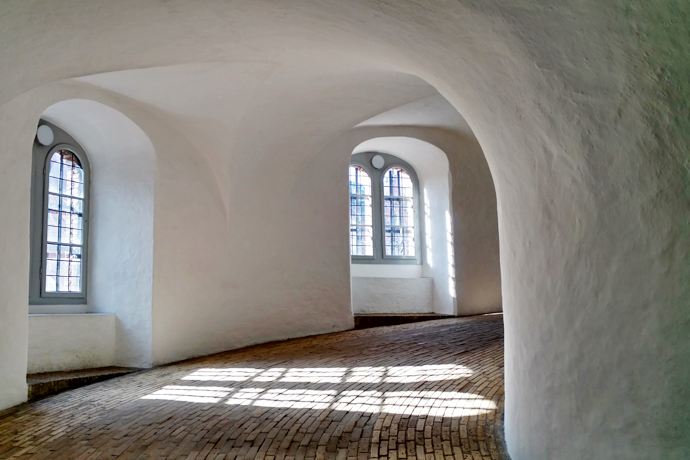 I had been looking forward to visiting the rundetaarn from day one so I was excited to finally make the 209 meter steep climb up the almost 400-years-old building. 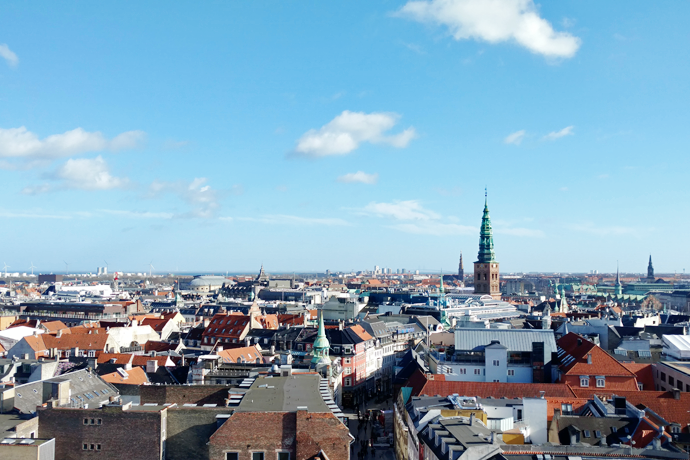 At the top you’ll find an observatory as well as a terrace from which you have a 360° view over Copenhagen. Boy do I love a good scenic view! If the weather is nice you’ll be able to spot the Oresund bridge, connecting Denmark and Sweden. This looks like such an amazing trip! Definitely on my bucket list! Oh wow it looks like you’ve had such an amazing time! You managed to fit so much in too! For a not very planned out trip you made great use of your time. These photos are so impressive too! Didn’t even know Motorola still made phones, but these photos are better than my Samsung! Door deze post te lezen krijg je gewoon superveel zin om Kopenhagen te bezoeken! 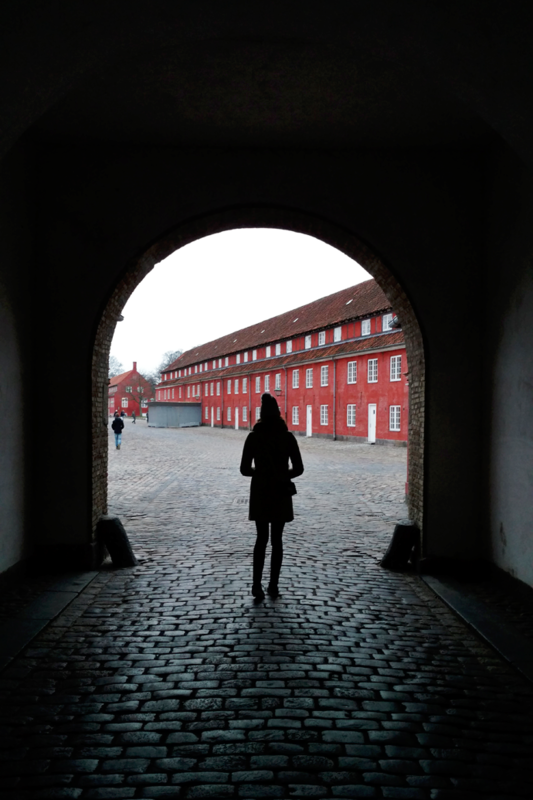 Copenhagen sounds wonderful! I’d love to visit the food market.